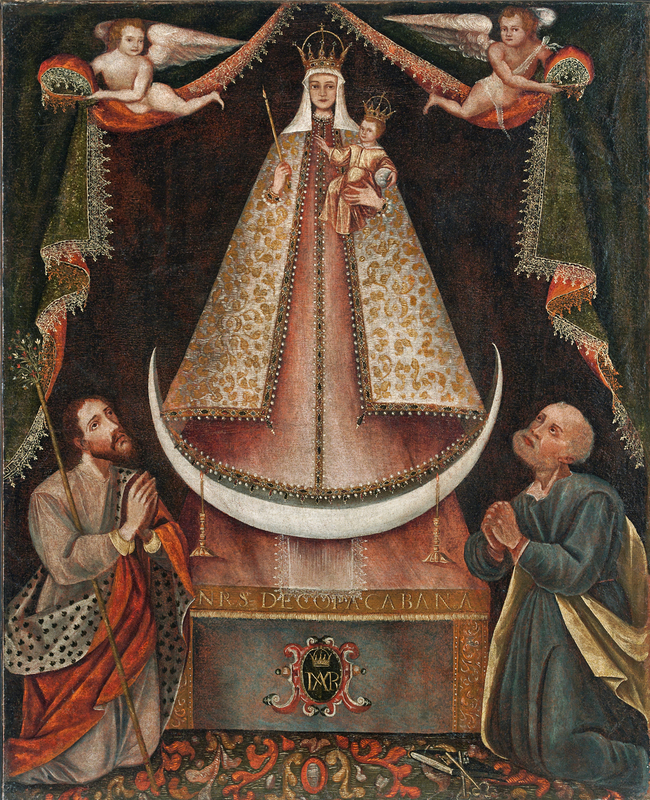 Unidentified artist, Peru or Bolivia, early 17th century. Oil on canvas, 37 1/8 x 30 inches. New Mexico History Museum Collection, DCA 2005.27.39. 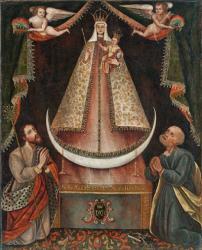 Gift of the Institute of Iberian Colonial Art.